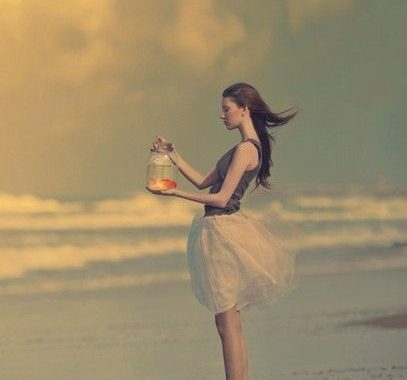 BE THE BLONDE YOU HAVE ALWAYS WANTED TO BE! They say that blondes have more fun and while I completely agree being a blonde can be brutal if you don’t have the right hair stylist keeping your blonde on fleek! It has taken me years, probably thousands of dollars and close to 100 different salon visits to find a salon that has finally given me the blonde I want, and now I do somely swear to have Vision Blonde remain in my life forever – until death do us part! 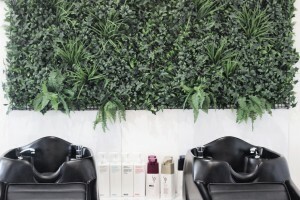 Years of feeling like there was something totally wrong with the pigment of my hair and moments before near deciding to do a Britney and shaving it all off, I stumbled across a salon that pays true tribute us blonde bombshells – Vision Blonde. 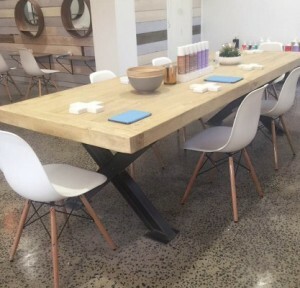 Located on City Road in South Melbourne, Vision Blonde offers expert hair services with a focus on blonde, Balayage and Ombré hair. 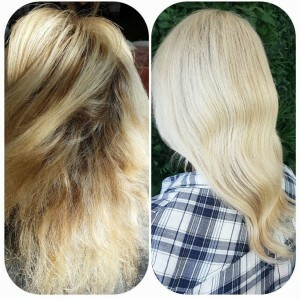 Say goodbye to those brassy, yellow and gold tones and hello to serious blonde perfection. That’s right ladies! It’s time to throw those at home toner kits in the trash ’cause these Blonde Kimosabi’s will have your colour in check in no time. For all of you ladies that want to cross over from the dark side look no further! 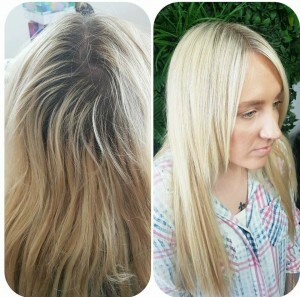 Vision Blonde will lighten you up on the outside while making you feel like a goddess on the outside. 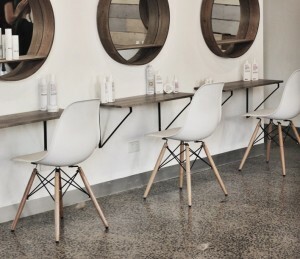 The beach house themed, and naturally lit spacious salon consists of an army of blonde hair stylists that have each put their own flare on their blonde hair style. 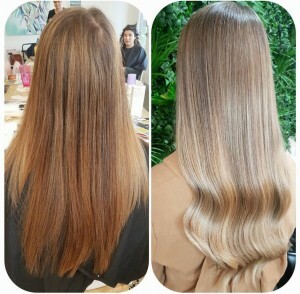 From long glamorous locks, natural hues and platinum lobs (long bobs) these ladies were hand picked by Melbourne Hair Blogger (@melbournehairblogger) and salon manager and director Nicole Healy herself, alongside salon owner Lauren Mackellen. 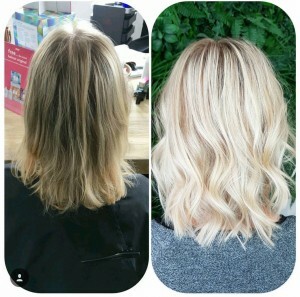 Their journey to create the perfect blondes began when Lauren contacted Nicole to assist with finding the best hairdresser to start a new concept salon with. 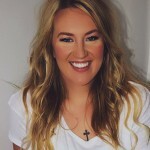 Nicole herself was quickly deemed perfect for the job and together they created a space that creates and celebrates all things blonde! With complete colour changing celebrity trends now in demand and the incredible work of specialised hair repair formula Olaplaex, Vision Blonde carries all the tools to create, achieve and maintain the perfect shade of blonde and will have you whipping your hair back and fourth. 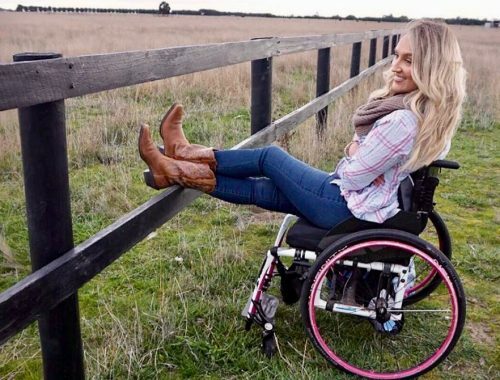 Boasting over 5k Instagram followers, one look at the work of these ladies will have you immediately seeing why they are the best in the business and why I personally can’t help but sing their praises. 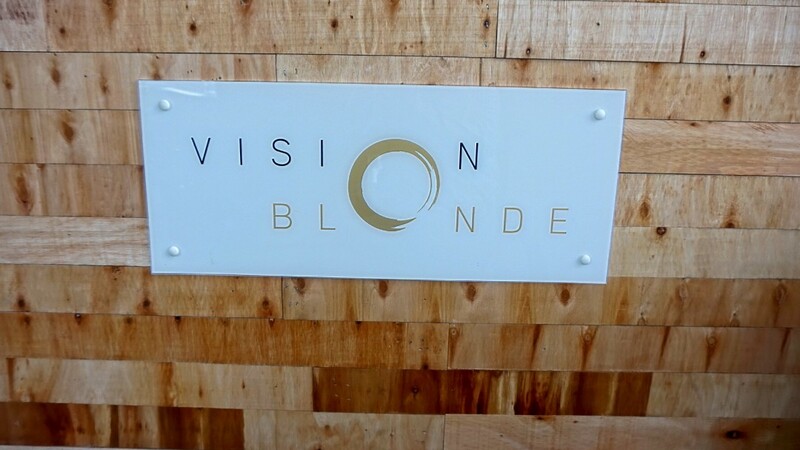 For a full list of services provided at Vision Blonde head on over to www.visionblonde.com.au.